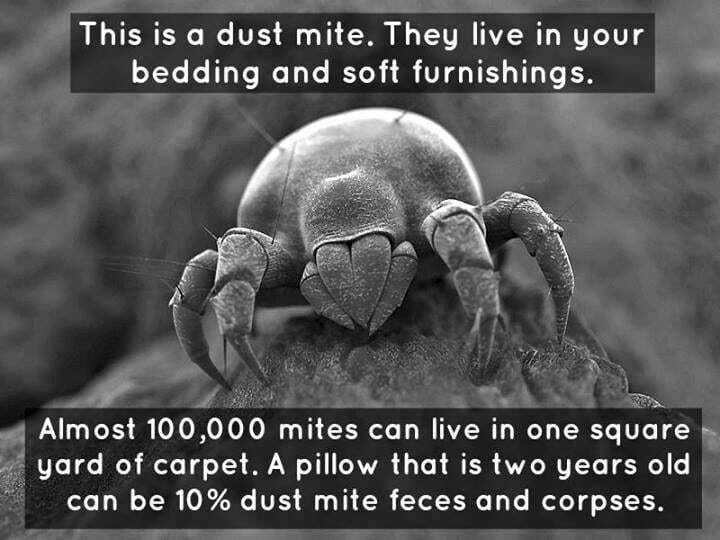 The main reason your carpet wears out is because of foot traffic and dirt particles that get trapped in the pile. When you walk, the dirt and grit have an abrasive effect on the fibres. In time, this will affect both the colour and its appearance. It will obviously also reduce the lifetime and durability. 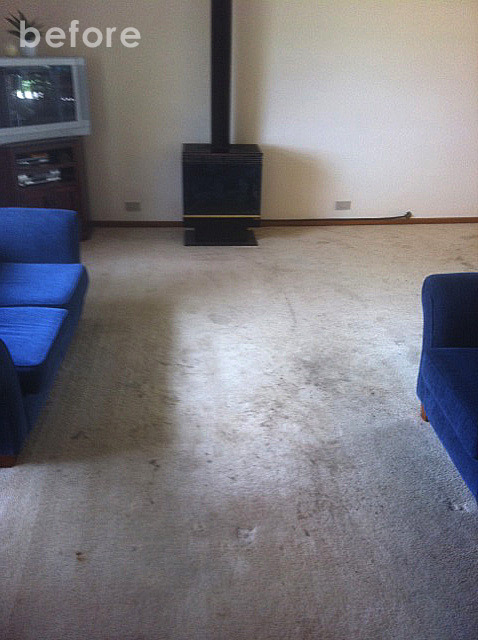 Carpet steam cleaners in Adelaide and the surrounding area can help to sustain the life of your floors. 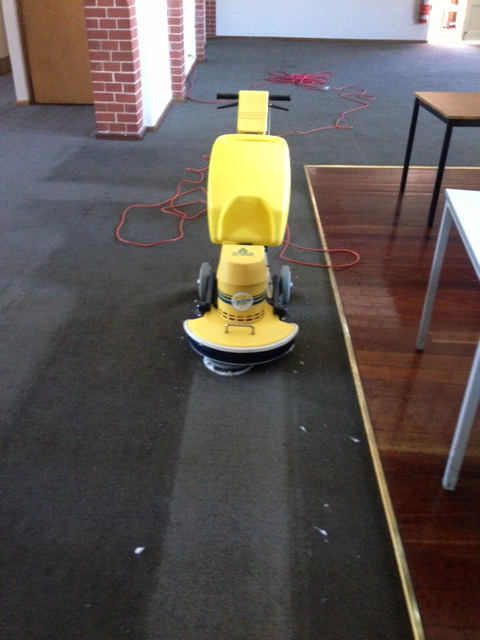 Bensons Cleaning Services are a professional and friendly team offering deluxe carpet steam cleaning in Adelaide. 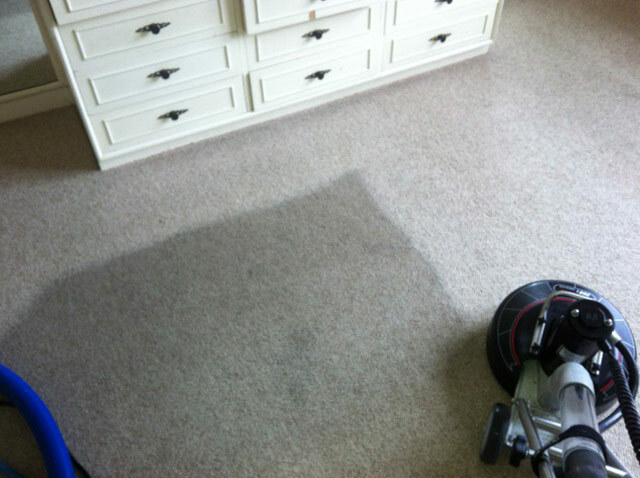 We are a professional and friendly team offering deluxe carpet steam cleaning. We work on homes and business premises of all sizes, and can clean from two rooms to more than five rooms. 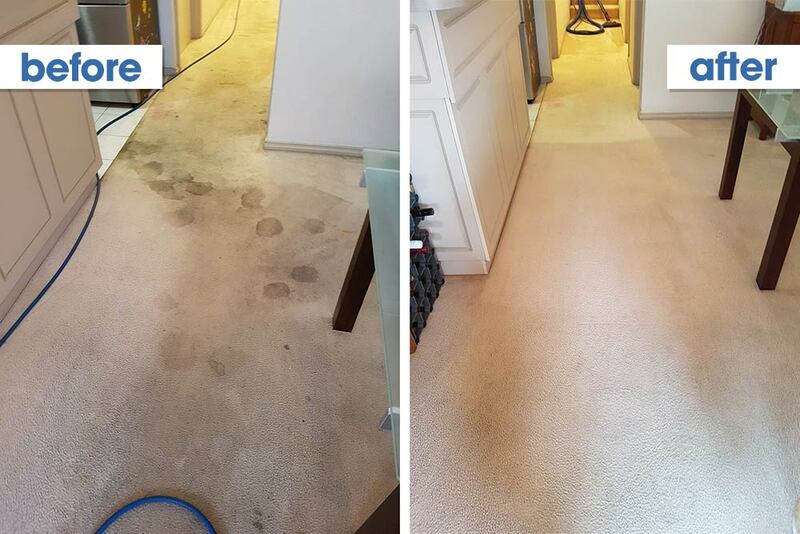 To get a competitive quote for residential or commercial carpet cleaning, book an appointment or contact us now. Scott has been cleaning our carpets regularly for 6 years. We have always been extremely satisfied with the results. 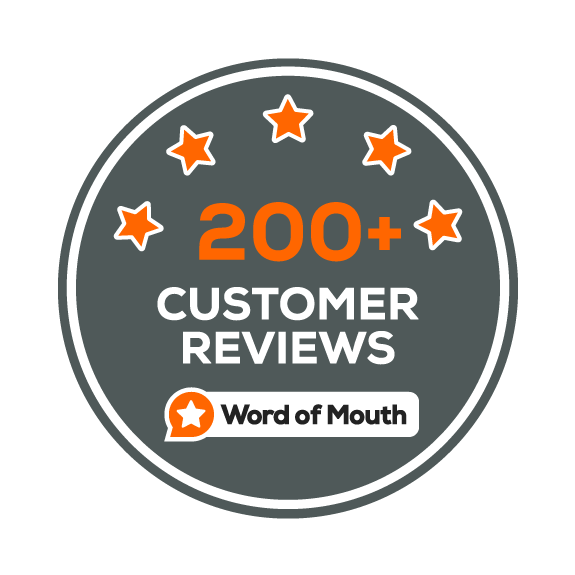 The process is very efficient and the general helpful service is first class. We can highly recommend Scott of Bensons Cleaning Service. 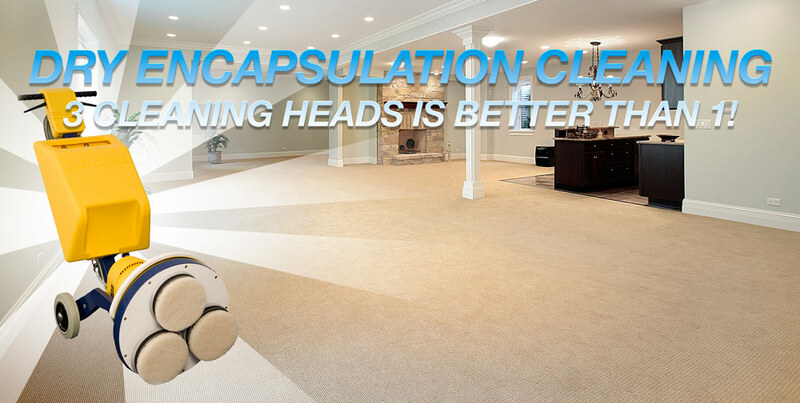 Our dry encapsulation process is the best in the business. 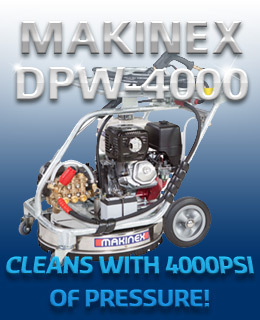 Using three heads rather than one, our machines do a very thorough clean without the need for excessive moisture. 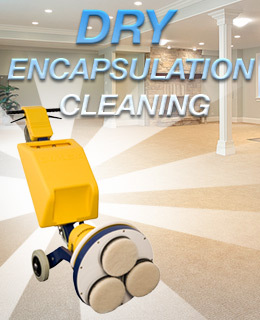 Ask our technicians about how dry encapsulation will improve the appearance and life of your soft flooring. 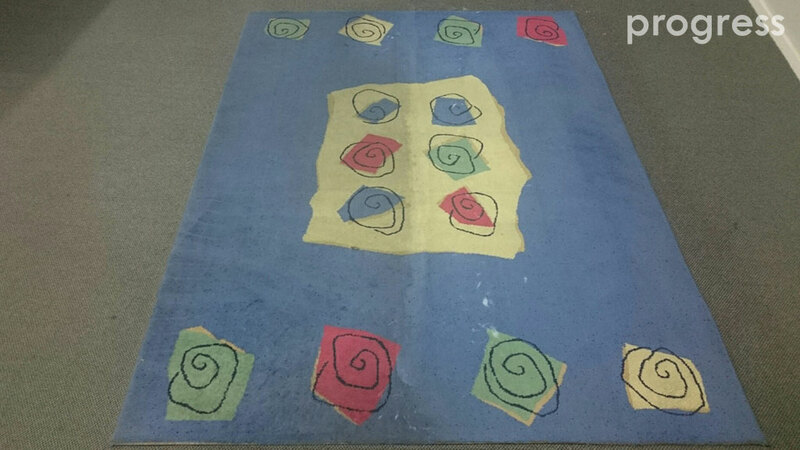 As well as your flooring, we also clean rugs and floor runners. 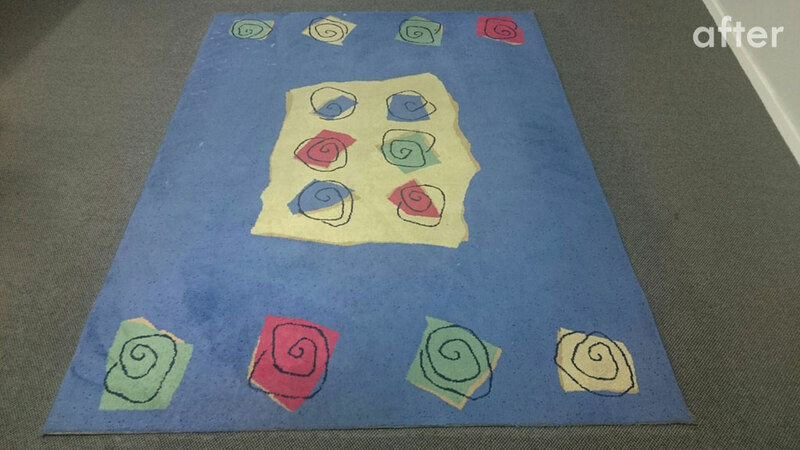 We can bring your floor coverings back to life with our steam cleaning and dry encapsulation cleaning services. 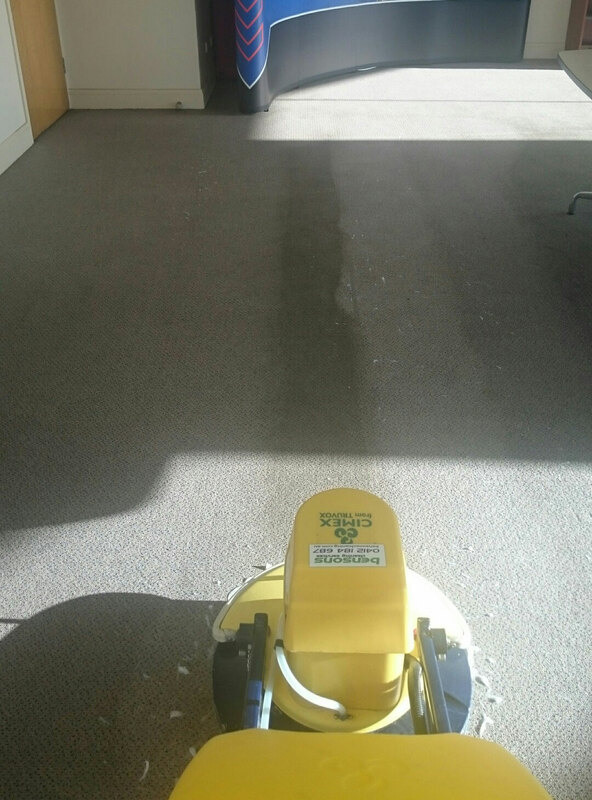 Do you want your residential or commercial carpets to have a long life? That’s why we use only the best equipment. 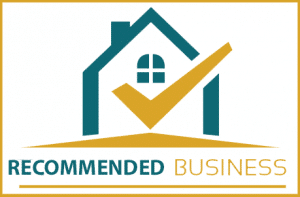 We are competitive, trusted and backed by a wealth of experience. Leaves your carpet fresh and soft. NOTE: All prices are subject to change based on a visual inspection of the condition of the flooring, carried out by our trained technicians. Ask to see our licence certification card upon arrival. This is very important as you would not let your electrician or local plumber fix things around your home unless you knew he was licensed. We abide by the Interactive Training Certification (ITI), the Institute of Inspection Cleaning (IICRC) and Restoration Certification codes of ethics, and we pride ourselves on having highly professional and courteous technicians. We recommend that your floors are treated every six months, in order to maintain their life. 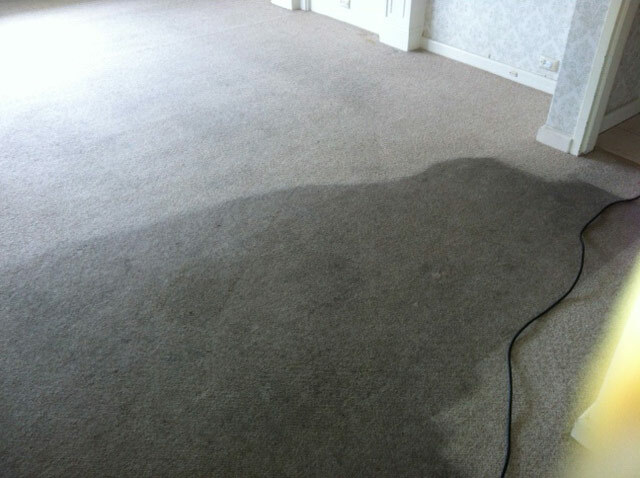 All of our professional carpet steam cleaners are well trained to deal with all types of stains and heavily soiled areas. We use the latest truck mounted machinery that will amaze you. This machinery provides the best results through deep and thorough techniques. It also allows you to walk on your flooring within one or two hours after the process is completed. Our professional carpet dry cleaners have years of extensive experience, so you can rest assured we will help to protect your investment. Being a leader in the industry, we are committed to delivering the up to the minute technology in our commercial and residential carpet steam cleaning service throughout Adelaide and Adelaide Hills. Our steam cleaners strive for great quality services that always outperform the competition in the market and provide care and maintenance imperative to the life of your floors and furnishings. We do it all! 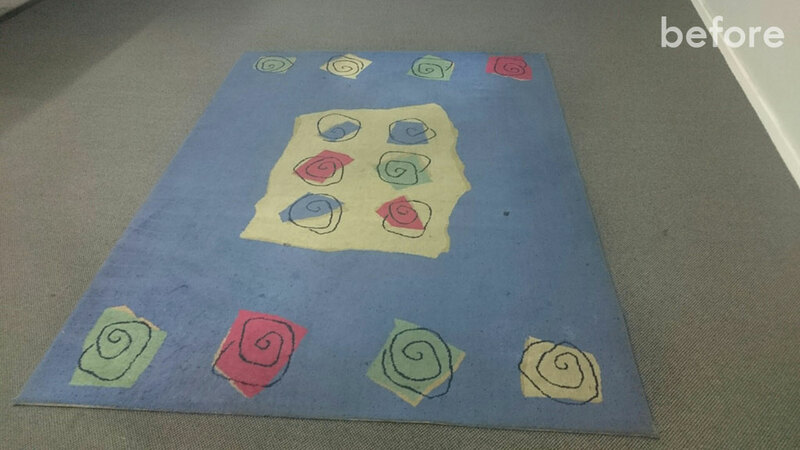 Our deluxe carpet cleaning solutions make commercial and residential carpet cleaning so easy. 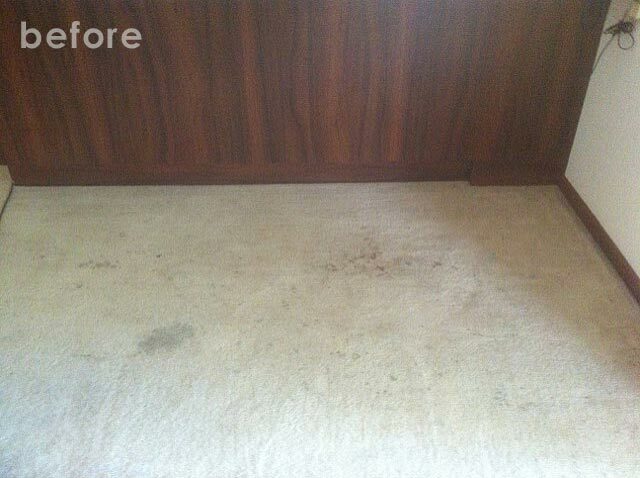 All you have to do is give our dry cleaners a call and let us bring your floors back to their original state. 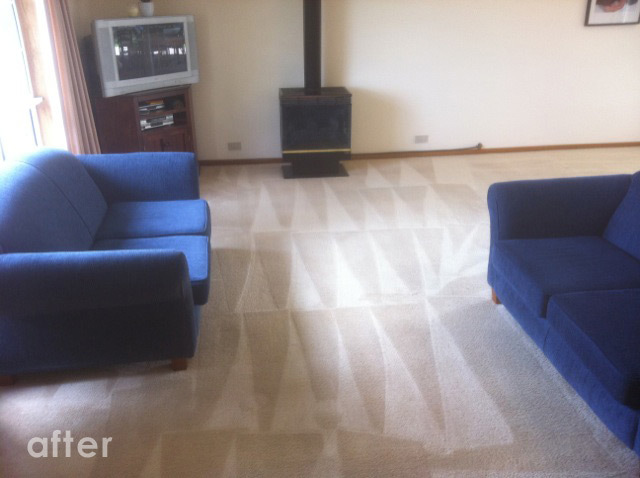 If you are looking for a professional and deluxe carpet cleaning service, you can’t go past our services in Adelaide Hills. Our dry cleaners offer superior solutions that are second to none. 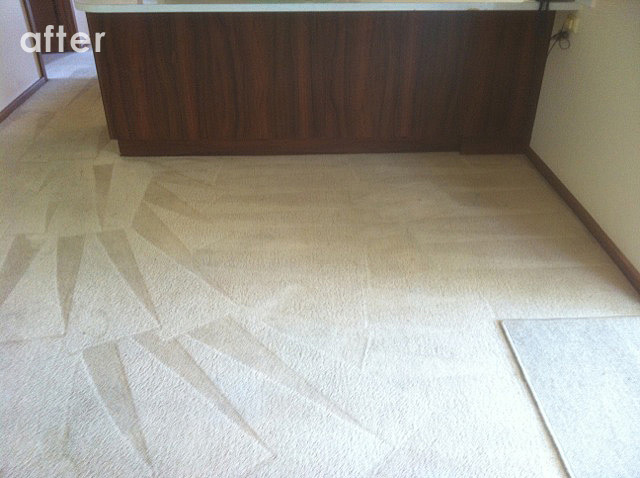 Our carpet cleaners leave no stone unturned to ensure you get an excellent service that you will be satisfied with. From small, one bedroom homes and units to large office spaces, we have all the knowledge and state of the art machinery to handle any size job. Our professional cleaning experts are highly skilled to deal with even the most stubborn stains. Whether your flooring is relatively new or has seen better days, our dry cleaners will ensure that your residential or commercial carpets and rugs will look their best once the process has been completed.